CARFAX 1-Owner, Excellent Condition. 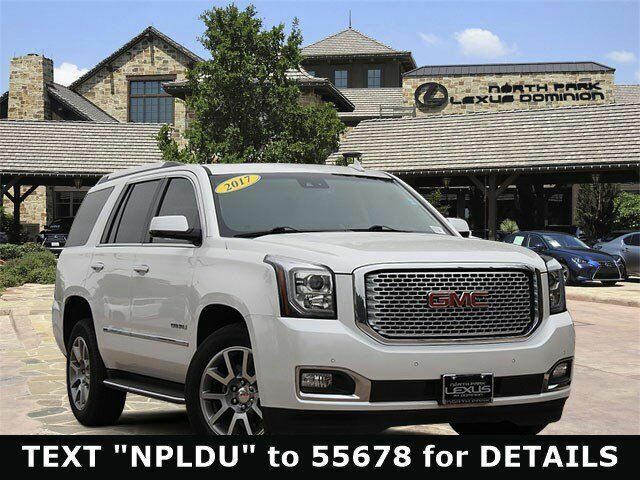 Heated Leather Seats, Entertainment System, Third Row Seat, Nav System, Back-Up Camera, Aluminum Wheels, Hitch, Quad Bucket Seats, TRANSMISSION, 8-SPEED AUTOMATIC, OPEN ROAD PACKAGE AND MORE! Leather Seats, Third Row Seat, Back-Up Camera, Quad Bucket Seats, Power Liftgate, Rear Air, Heated Driver Seat, Heated Rear Seat, Cooled Driver Seat, Running Boards, Premium Sound System, Onboard Communications System, Trailer Hitch, Aluminum Wheels, Remote Engine Start Privacy Glass, Remote Trunk Release, Keyless Entry, Steering Wheel Controls, Electronic Stability Control. OPEN ROAD PACKAGE includes additional 9 months of SiriusXM Radio and NavTraffic service, (CF5) power sunroof, (U42) rear seat entertainment system and on SLT (IO6) Audio system with navigation, ENTERTAINMENT SYSTEM, REAR SEAT BLU-RAY/DVD with remote control, overhead display, Wi-Fi wireless projection capability, two 2-channel wireless digital headphones, auxiliary HDMI/MHL audio/video input and 2 USB ports, ADAPTIVE CRUISE CONTROL with Front Automatic Braking, radar based system automatically adjusts speed to maintain preset following distance, ENHANCED SECURITY PACKAGE body security content, includes (UTR) self-powered horn, (UTV) interior movement and (UTU) vehicle inclination sensors Great Color, Local Trade.